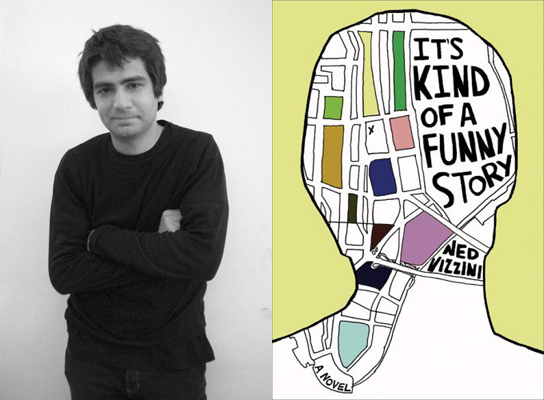 Mike “Wally” Rindfleisch joins me to maintain the 4-episode pattern and I interview 'It's Kind of a Funny Story' author, Ned Vizzini. Who is your favorite female actress in an action role?? Top 3 female actresses in an action role. 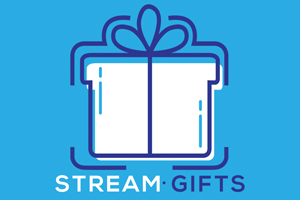 ABC Arkham City author Batman Eastbound & Down Greg Berlanti interview Iron Man 2 It's Kind of a Funny Story iTunes James Cameron Metalocalypse Mike Rindfleisch NBA Jam Ned Vizzini Night Chronicles Ping The Flash True Lies Unbreakable 2 Venture Bros.